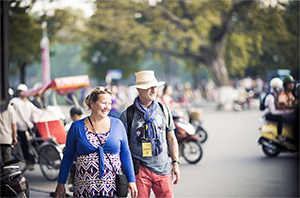 Hanoi City Tours seeks to promote Hanoi's beautiful attractions, its unparalleled cuisines and especially its warm-hearted people. Our team of young and passionate tour guides are ready to make an impression on your trip. All our tours are complete FREE and you just need to cover your own expense such as food, entrance fee, and transfer (by taxi or by bus). Since our tours operate on a private basis, some days we may not have available tour guide so please contact us in advance if you wish to discover Hanoi with us. If you do not have much time to spare, then these half day tours are perfect to squeeze in. 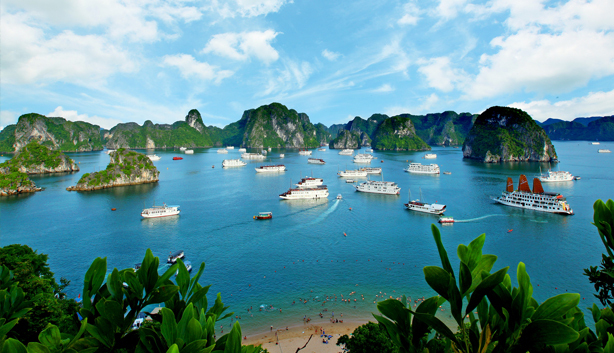 Whether you just come back from Halong Bay, or you have a couple of hours to spend between flight arrival and train departure, we have something for you. Our off the beaten path tours will take you one step further from the standard classic tour of museums and parks. You will join us in a trip to the less visited part of the cities, on a city bus or on a motorbike, to the charming countryside or the dirt road along Red River. 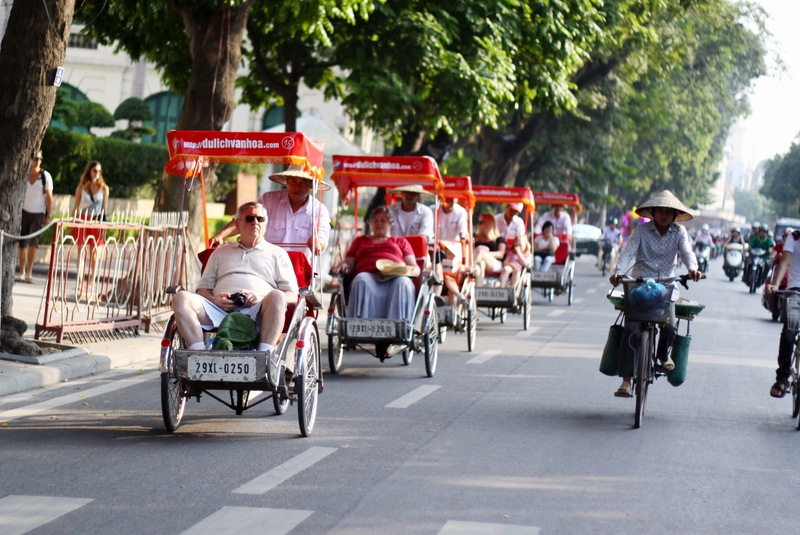 Here at Hanoi City Tours, we put a strong emphasis on giving back to community through multiple ways: we help preserve the traditional culture and promote them to foreign friends; we support the less advantaged, and we create local income opportunities by offering you all local experience.